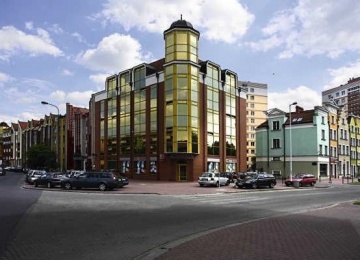 Office and Retail Passage– Kołobrzeska is a 5-floor multifunctional retail and office building that entered the market in 2005. 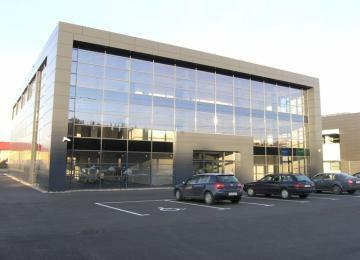 Project offers around 4 250 m2 of the modern office space for lease, along with ample underground and surface car parking. 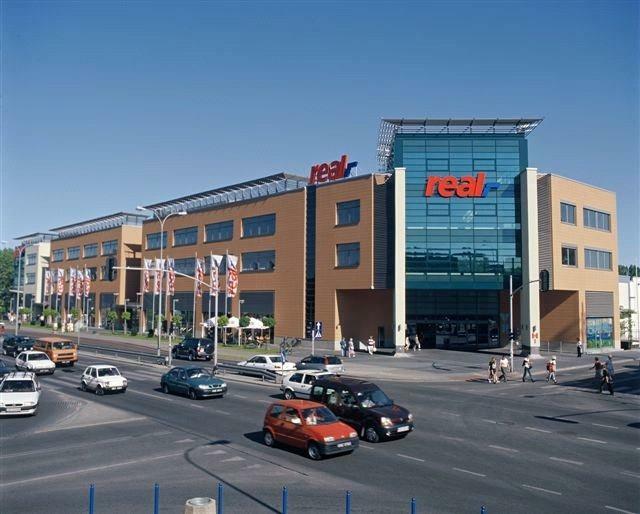 This location also provides a wide range of amenities like restaurants, supermarkets and other retail activities. 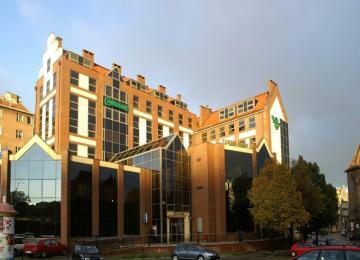 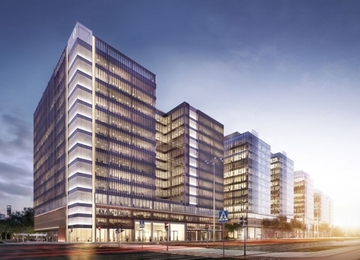 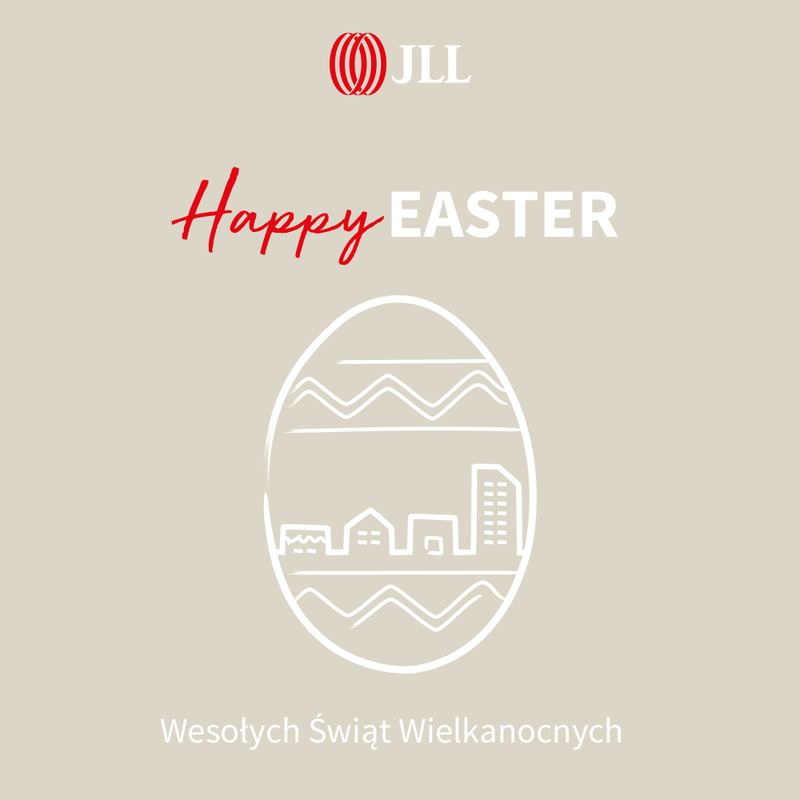 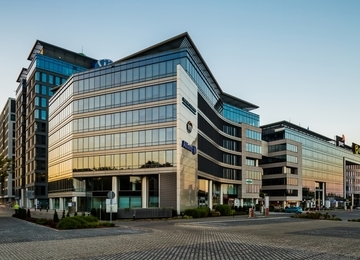 Office and Retail Passage– Kołobrzeska is situated in Przymorze district– dynamically developing part of the city of Gdansk, between Grunwaldzka Avenue (the main road linking Gdansk and Gdynia) and Rzeczpospolitej Avenue (running towards Sopot). 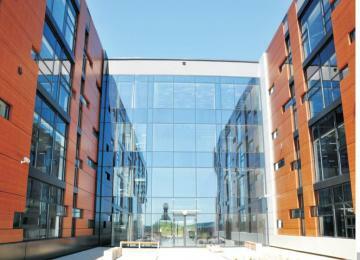 Such location enables to quickly and easily reach the investment. 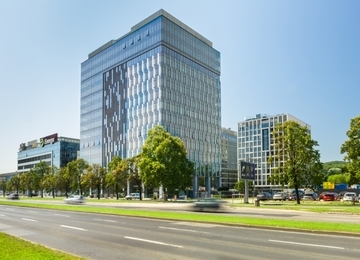 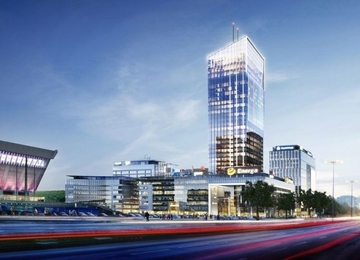 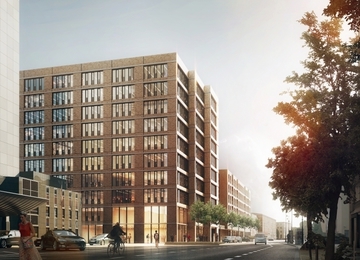 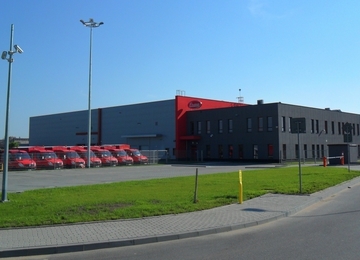 Among the advantages that this location brings are: great public transportation network, including Fast City Train (SKM) station in a distance of around 1 km, as well as the vicinity of Main Campus of University of Gdansk and multifunctional Olivia Sports and Entertainment Hall in the area . 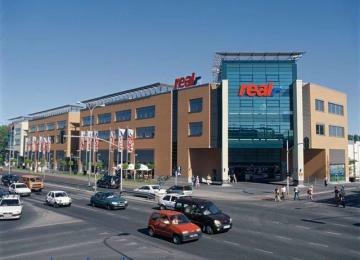 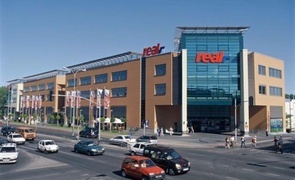 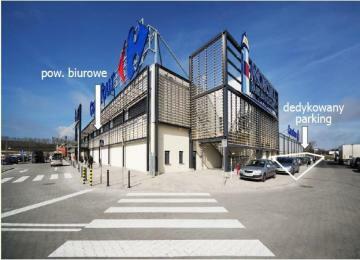 On the opposite side of Kolobrzeska street there is also Alfa Shopping Center.